 skipping an oil change Archives - AutoNetTV Media, Inc.
Just as Americans are downsizing their SUV’s, Cadillac is launching their CTS Sport Wagon. Function, speed and style. Think there’s no harm in skipping an oil change? Guess again.